SCCJR » Come and meet us at The Barras Social! Come and meet us at The Barras Social! The SCCJR is taking part in an exciting University of Glasgow event on Saturday November 12th as part of the ESRC Festival of Social Sciences. The Barras Social, running from 10am, will bring together social scientists from across the university to showcase their wares – ie their research – to shoppers at the famous Barras market in Glasgow’s east end. The academics will be spreading the word about how their work seeks to understand and change lives. There will be games, music, exhibitions, demonstrations and a screening of The Divide, a documentary based on the best-selling book The Spirit Level. 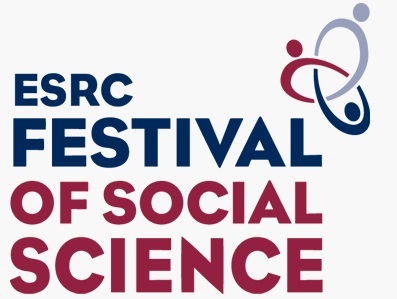 For updates and teasers on the SCCJR’s stalls, follow us on Twitter @TheSCCJR, and for more information about the Festival of Social Sciences, watch for the hashtag #ESRCfestival or see the ESRC website.